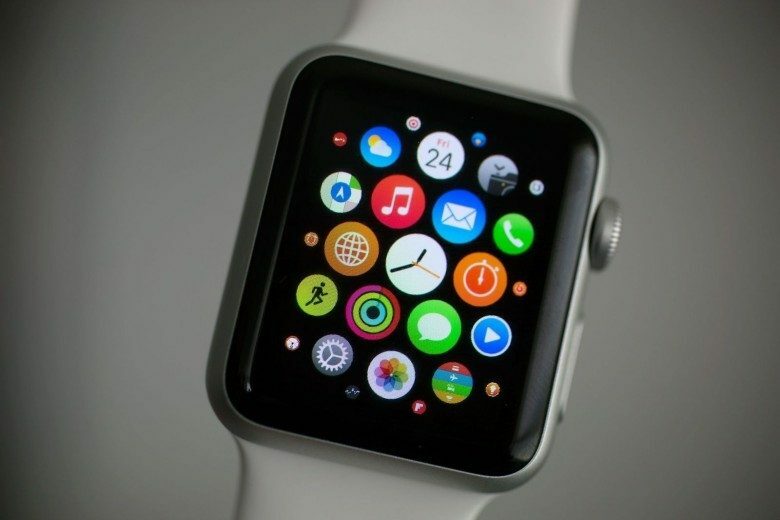 Prepare to update your Apple Watch. Wearing an Apple Watch to the movies just got a lot less annoying today thanks to a watchOS 3.2 update that Apple pushed out to wearers this morning. The new watchOS 3.2 software with Theater Modes comes along side tvOS 10.2, both of which bring a number of tweaks and small features to the Apple TV and Apple Watch. Apple has been beta testing the two new software updates for months, refining new features and squashing tons of bugs. Apple Watch wearers can install watchOS 3.2 via the Watch app for iOS. 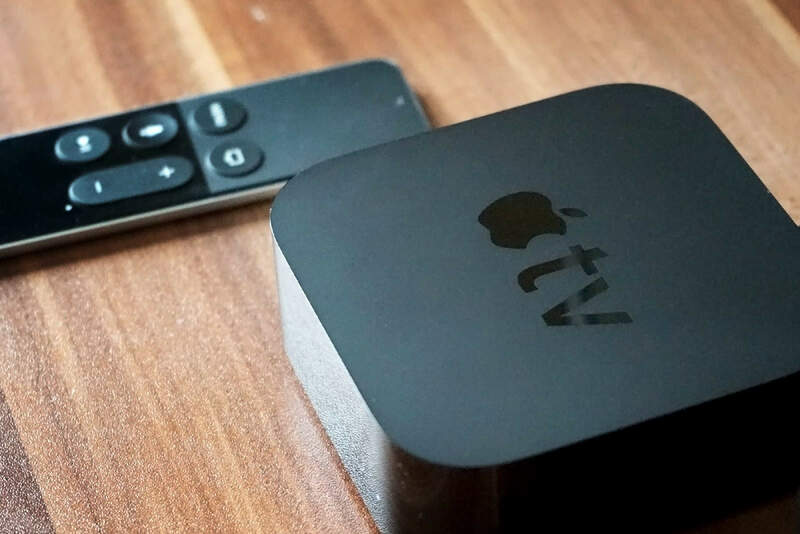 The tvOS 10.2 update can be installed to Apple TV via an over-the-air update. The biggest change in watchOS 3.2 is the new Theater Mode. 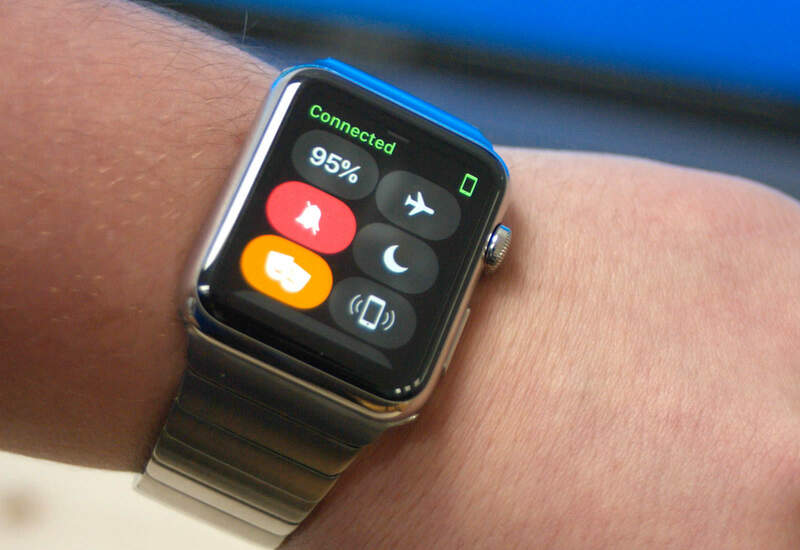 When activated, the feature turns off Apple Watch’s display when you get a notification so the light doesn’t disturb those around you. Wearers still get haptic notifications though and can view alerts by tapping the screen or pressing the digital crown. watchOS 3.2 also adds support for SiriKit, giving developers all-new ways to integrate Siri into apps. You can now use Siri to start a workout, hail a ride, send money and more. Of the four the four new software updates released today, tvOS 10.2 is perhaps the least exciting of all. All Apple added was some improved scrolling behaviors. Apple TV watchers use a long swipe on the Siri remote to scroll through data quicker. You can also swipe from the right side to bring up indexes.